9 beats, birded 9 countries this month; Belize, Guatamala, Costa Rica, UK, Iran, USA, Greece, Australia and Mexico. They submitted 144 checklists, noting 628 species adding 72 to the year’s running total bringing it to 1890. The western hemisphere’s pasting last year has been reversed as it currently out-scores the eastern hemisphere by 1210 to 746. This month dealt a humiliating blow to us easterners as we went down 537 to 105. Come on the Orientals, we are still in this! 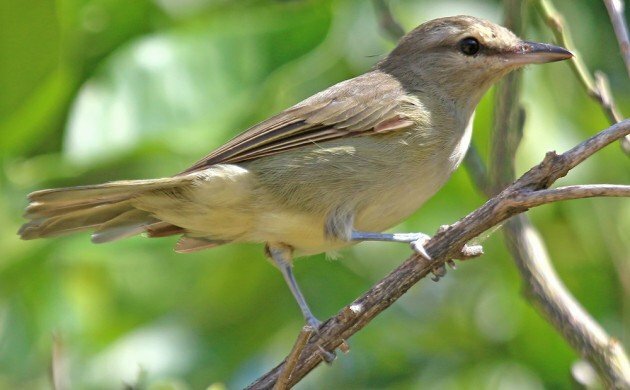 Corey’s trip to Belize via Guatamala has pushed the Country/Kingdom/Principality/Territory/ Special Administrative Area/Emirate list to 41 and 10,000 Birds very own tribute to Ed Sheeran can also lay claim to the 3,000th species (a Yucatan Vireo) to be entered onto the Life List which currently stands at 3011.